Born in The Netherlands, Stefan graduated with a M.Sc. degree in Marine Biology at National University of Groningen. He moved to Ireland to pursue a PhD on the phylogenetics and aquaculture of edible seaweeds at the National University of Ireland, Galway in 1998. He became manager of the Irish Seaweed Industry Organisation (ISIO), a precursor of the ISRG, in 1998, and obtained a PhD in 2001. He established the Irish Seaweed Centre (ISC) in 2001, a dedicated R&D centre for seaweed-based research and development, which was launched in 2001. 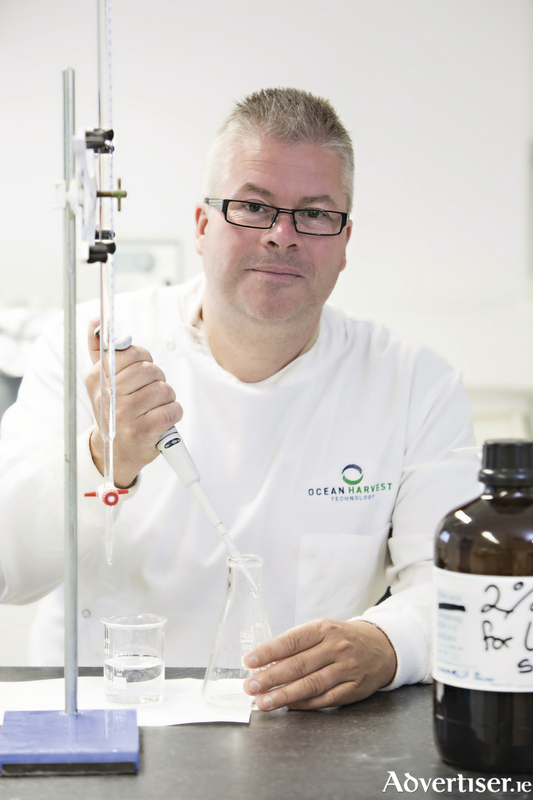 After managing the ISC for 9 years, Dr Kraan left NUIG in 2009 to pursue and develop some commercial ideas using seaweeds. Dr. Stefan Kraan research interest includes Seaweeds, Aquaculture.